Rano360.com » Beware of spam calls!! 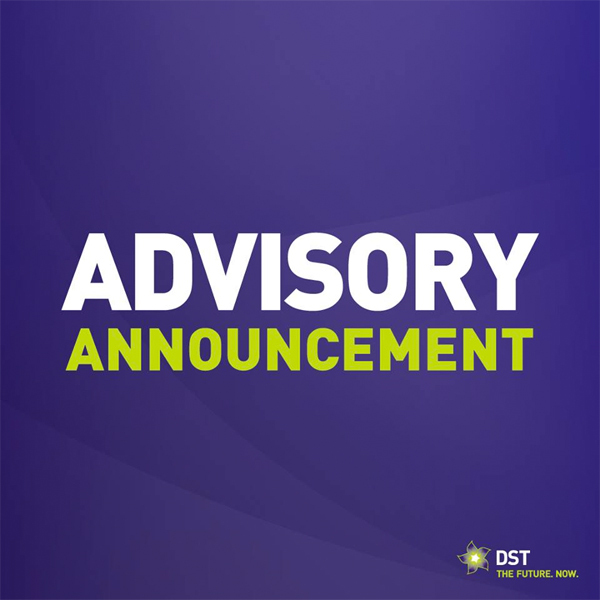 DST Headquarters, Tungku Link (21/6/2018) – DST is aware that many individuals in Brunei are currently being affected by an international affected hoax phone call scam originating from various operators, masked as genuine local numbers, some of which are active numbers. When subscribers answer these calls, there is an automated message from a pre-recorded voice speaking in Chinese. In such a situation, DST active subscribers are either affected by receiving calls, or their numbers are being used by phone scammers to call other subscribers without their knowledge. We are not alone as many other operators around the world are facing the same issue. DST has been working around the clock to address these issues to prevent such incidents. In the meantime, we would also like to share some ways that may ease subscribers during this period. 1. Subscribers can choose to reject a call and await a response via SMS or text from the caller. 2. If a call is answered and it is a spam call, hang up immediately. 3. Do not call back a number which you suspect is a spam call. 4. Never provide important information to these scammers upon request. By using these methods, you can better protect your information from these hackers. We would like to thank our subscribers for assisting us in this investigation by providing us with updates on numbers being affected. Should you have further inquiries or would like to report such calls, you may either contact our DSTCare 151 or our visit any of your nearest DST Branches.